On the 1st of October 2018, the official inauguration ceremony of EIT Climate-KIC Hub Greece will take place at Hilton Athens! On September 25th 2015, countries adopted a set of goals to end poverty, protect the planet, and ensure prosperity for all as part of a new sustainable development agenda. Each goal has specific targets to be achieved over the next 15 years. For the goals to be reached, everyone needs to do their part: governments, the private sector, civil society and each one of us. 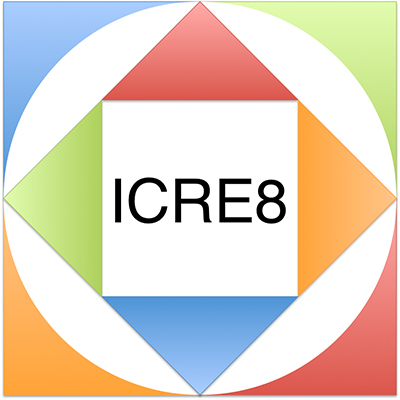 The Greek SDSN has been included in the SDSN network and is co-hosted by ICRE8: International Center for Research on the Environment and the Economy and the Political Economy of Sustainable Development Lab. 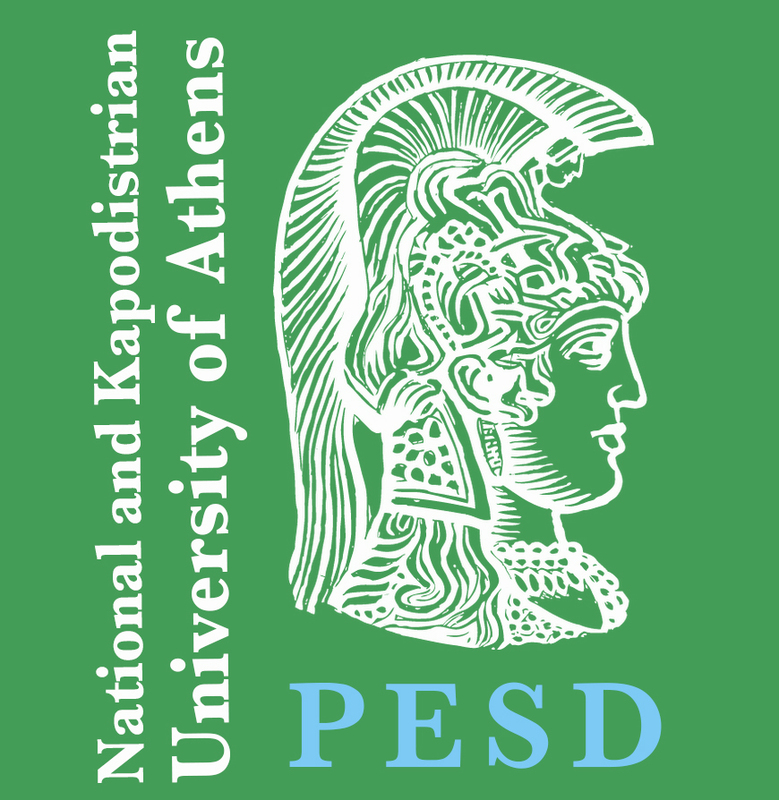 It is co-chaired by Prof. Phoebe Koundouri and Prof. Andreas Papandreou, aiming to contribute to achieving the goals of the SDSN network.